UPDATE: the winner was @NateJC. Check this blog post for more info. 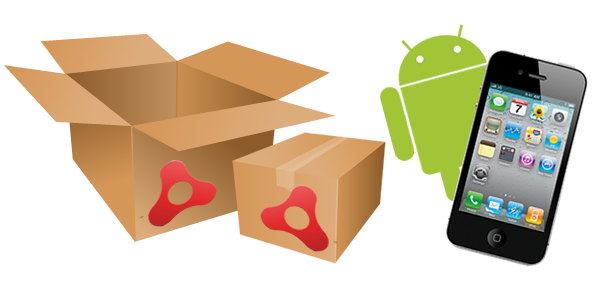 I am thrilled to announce the first As3GameGears raffle! In order to make a great start, the prize for this raffle is a $99.00 ANE package containing 11 (eleven!) 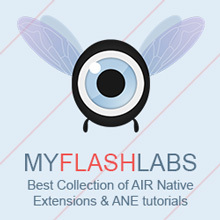 Air Native Extensions for Android and/or iOS. The prize was sponsored by the nice guys at Distriqt, thank you! What’s in the ANE package? To join the raffle just tweet using the hashtag #oddAs3MethodName and show the world the most unusual/funny/different name you already used (or will use) to create an AS3 method.